Dr. Diaz is Canadian-Colombian short film from the Cannes Short Film Catalogue, represented in the Short Film Corner this year. 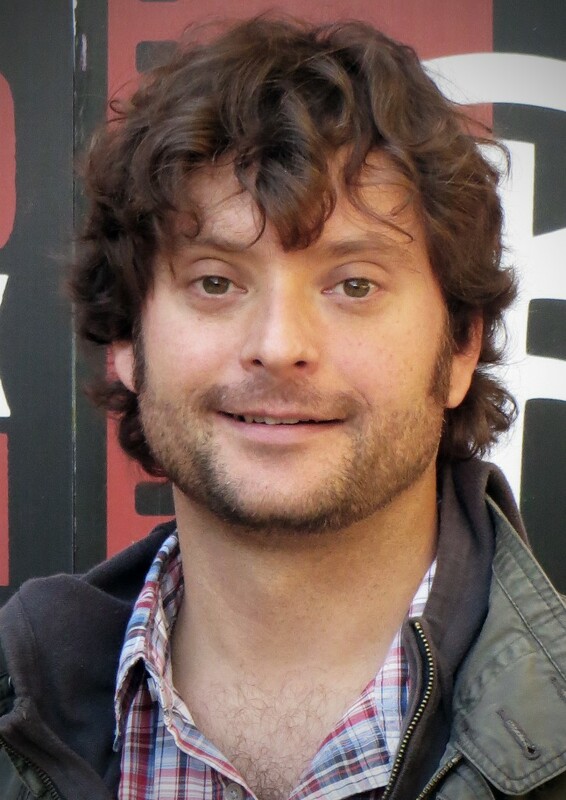 We asked a couple of questions from the director Benoit Desjardins about his short film, you can read the interview below. 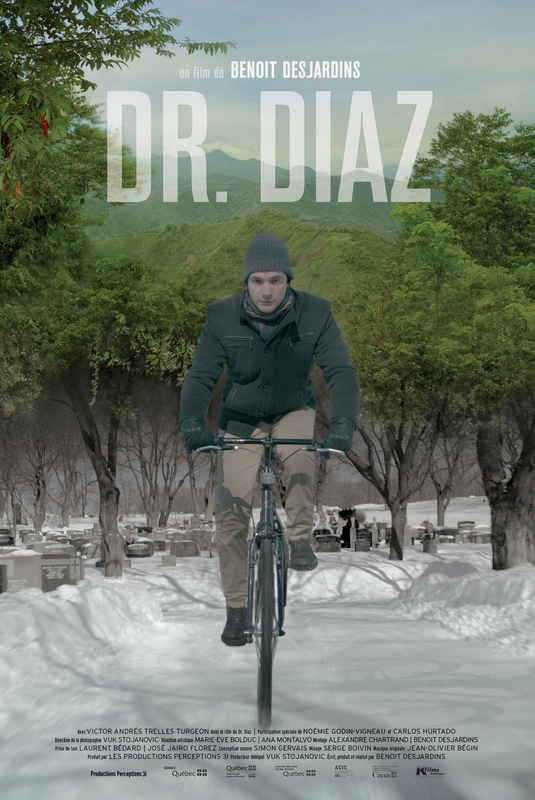 Dr. Diaz, is the second short film of a trilogy that deals on human migration. It’s tell the story of a Latin American doctor, who was expelled from his country because of is involvment in the defense of human and environmental rights. He now lives in North America and works in an Hospital. In addition to the long hours spent in the hospital, he practiced medicine at home helping the poor, some of whom are illegal immigrants. Aware of the dangers that this entails, Dr. Diaz is, nevertheless, unable to remain idle. His life story and his vocation for medicine push him to help the needy. In truth, they need as much of him that he needs them. Everyone who loves great dramas inspired by true stories which reflect the complexity of todays world. The short film corner is one of the best place to launch the promotion of a short film. You meet many film programmers, buyers and distributors from around the world. Since I want to find the best festival to Premiere my film and generate a great exposure for is distribution, coming to the short film corner was the thing to do! I have done the same with my previous short film Welcome Yankee, which ended up by more then 60 film festivals selections. Vistit the official website of the director at bendesjardins.com!